The combination of style and comfort is so important on your wedding day. Always buy shoes that look fabulous but don’t forget about comfort. 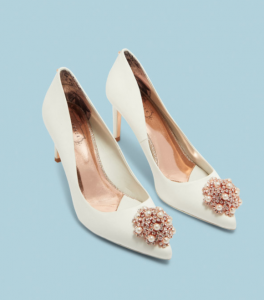 I know you ladies so well, you will search the internet or the shops for the most gorgeous pair of wedding shoes. If they don’t fit properly or they are hurting you, don’t buy them. You need to walk, dance and have fun! You don’t need to feel pain on the most important day of your life. If you don’t take my advice on comfort bring a comfy pair of flip flops or slippers for late night dancing nobody will notice but your feet will!! 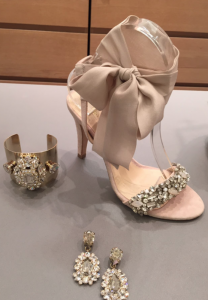 Here are a few of my favourite wedding shoes.